Clematis 'The President' is an early large-flowered clematis with a long flowering period, producing impressive purple-blue flowers from late spring to early autumn. It is a compact plant ideal for training over an arch or pergola, and can be grown in a container. 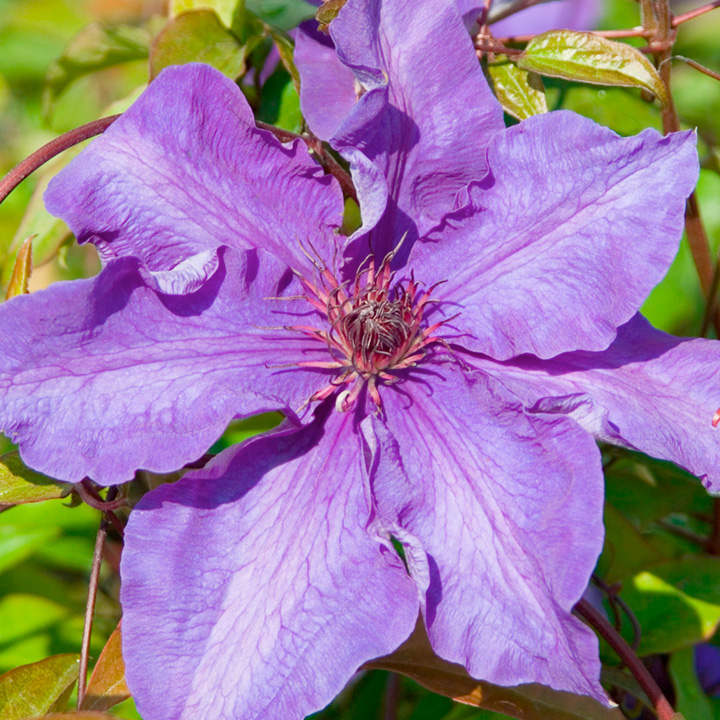 Best in full sun, with shade at its roots. 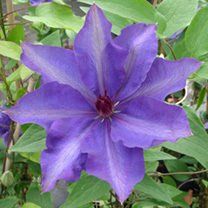 Clematis 'The President' is in pruning group 2. Flowers June-September. Height 150-200cm. Supplied in a 3 litre pot.